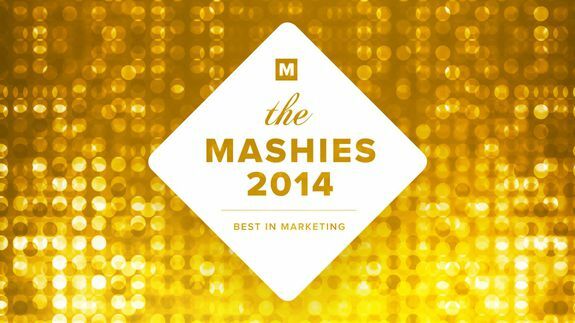 With the submission period quickly coming to a close, @MashBusiness hosted the second #Mashies Twitter chat of 2014. The chat centered around branded app and video strategies, as well as successes and failures of native advertising and digital marketing campaigns. Experts in the industry and digital media enthusiasts chimed in on the discussion with thought-provoking responses.